Knowledge is the key to preserving agriculture as a way of life. For this reason, education is integral to the mission of Marie Gewirtz Public Relations, and has been a core value of many of our past and current clients. Marie is an experienced educator, teaching courses in marketing, communications, and public relations at Santa Rosa Junior College (SRJC), one of the nation's premier community colleges, since 1990. She also teaches at Sonoma State University, and presents seminars throughout the country. Marie’s favorite hours of the week are spent volunteering in the Healdsburg schools teaching children the joys of writing, public speaking, and effective communication skills. At MGPR, we believe the best way to invest in the future of our community is to invest in the future of our young people. More than 19 years ago, we established a mentoring program for students in Healdsburg. Since then, many local students have participated in the program, working as interns in our office, where they are taught to trust their integrity in the workplace and in life. With almost a decade commitment in serving on the Sonoma County Harvest Fair Board of Directors, Marie served as president in 2011 initiating essential changes while respecting it 37-year history. Under Marie’s leadership, the Harvest Fair evolved to better reflect Sonoma County as a global influencer of wine and food. 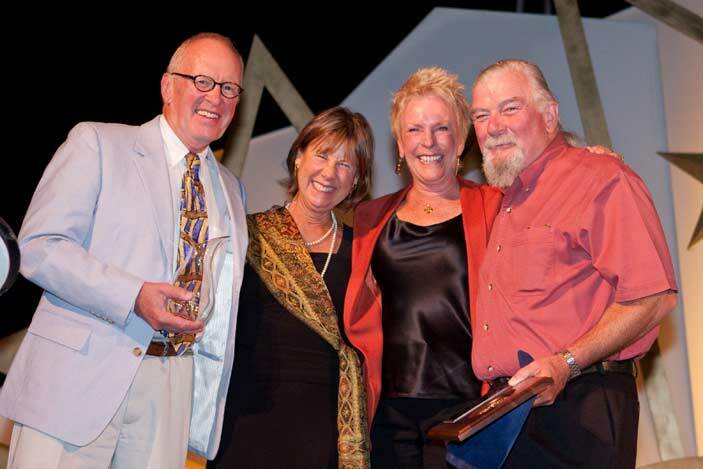 In 2011, Awards Night returned to being an industry celebration with the first annual Harvest Awards, and a community Grand Tasting was created to better showcase local, fresh, artisan foods, and the people who create them. Marie’s family of origin has more than a half-century long relationship with City of Hope, one of the foremost Cancer Research Centers in the world. Relatives were innovative doctors, as well as patients who were the recipients of breakthroughs in modern medicine. 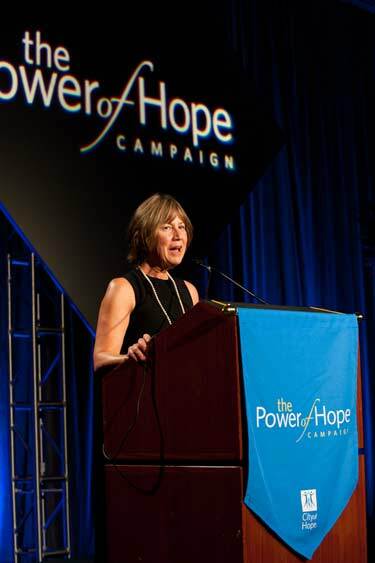 In 2011, Marie was privileged to be a keynote speaker addressing 1000 food industry sponsors at a dinner that raised $1 million for City of Hope.